Avid gamer Petri Wilhelmsen is providing a way to write and run C64 programs on Windows PCs for tech-savvy gamers who want to go old-school. Wilhelmsen has put up a primer on Github for coding Commodore 64 applications for Windows PCs. Wilhelmsen holds a day job as a senior program manager for gaming at Microsoft. The guide provides basic instructions on how to put a game together by writing applications, creating graphics and compiling music. Writing Commodore 64 applications means writing code in assembly language for the 8-bit MOS Technology 6502 processor, which powered the computer at the time. The Commodore 64 first went on sale in 1982 for US$599, and the price came down to $199 over time, said Jack Tramiel, former chairman of Commodore International, during a panel discussion in late 2007. 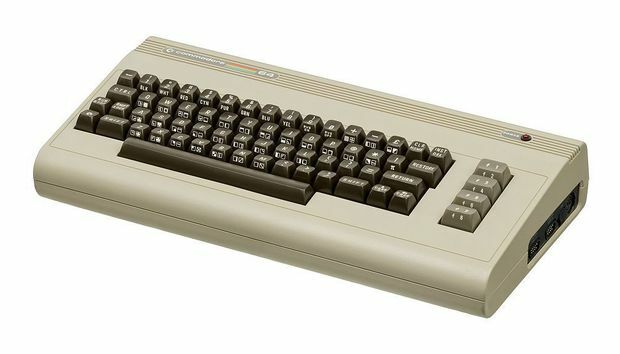 The Commodore 64, which was retired in 1992, remains one of the largest-selling PCs of all time, surpassing more than 10 million units. Raspberry Pi has already sold more than 10 million units and is on pace to overtake the Commodore 64. Wilhelmsen's guide is a step back into how game programming started. A big milestone for PC gaming was the introduction of OpenGL in 1991, which has now been replaced by Vulkan. The addition of DirectX to Windows 95 in 1995 kickstarted Windows PC gaming. If you don't want to go through the hassle of programming Commodore 64 applications, there are companies that will build Commodore 64 replicas for modern hardware. The C64.com enthusiast website hosts many popular C64 games, which can be downloaded and run via emulators. It's also possible to emulate Commodore 64 on Raspberry Pi via a program called Retro-Pie. Instructions to set that up are available on Github.